Cindy attained her Master of Science degree in Exercise Science from Concordia University, and received her Bachelor of Science degree in Athletic Training from the Univeristy of Nevada, Las Vegas. She is a Licensed Athletic Trainer through the State of Nevada, as well as a Certified Athletic Trainer with the National Athletic Trainers Association (NATA), and a Certified Ergonomics Assessment Specialist (Level 3). Cindy has also been a registered Cutman under the Nevada State Athletic Commision. 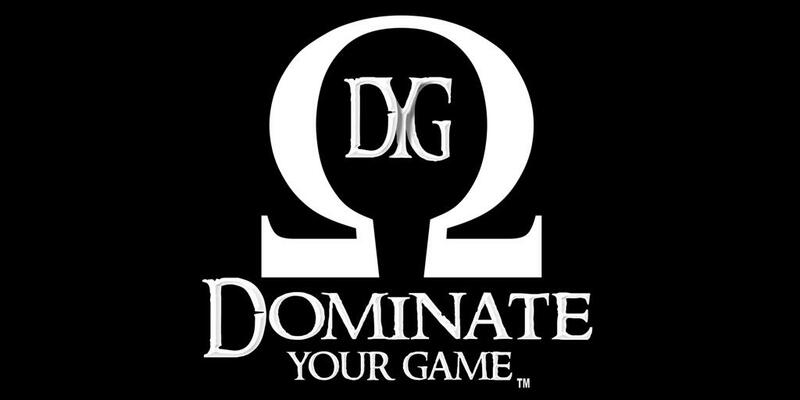 In addition, Cindy coordinates all of the sports medicine and therapy services at Dominate Your Game!, including rehabilitation, special event athletic trainer services, cutman services for boxing/MMA events, etc.